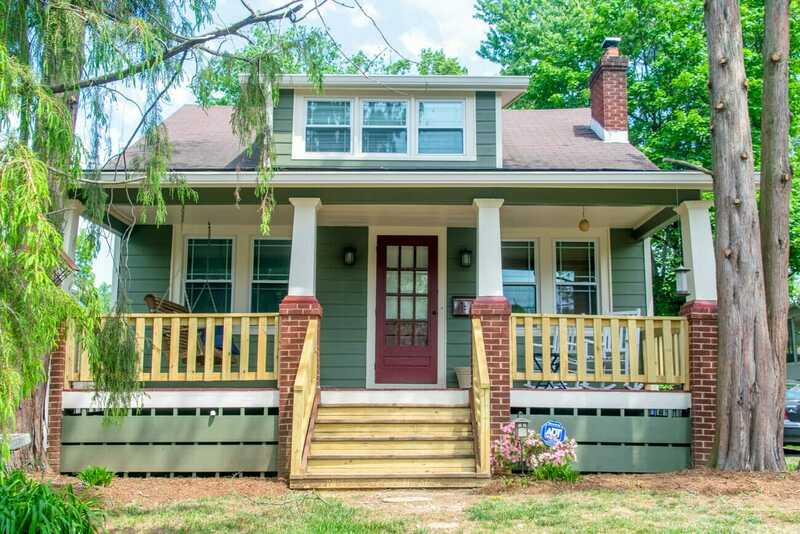 James Hardie Siding in Silver Spring Maryland | ALCO Products Inc. 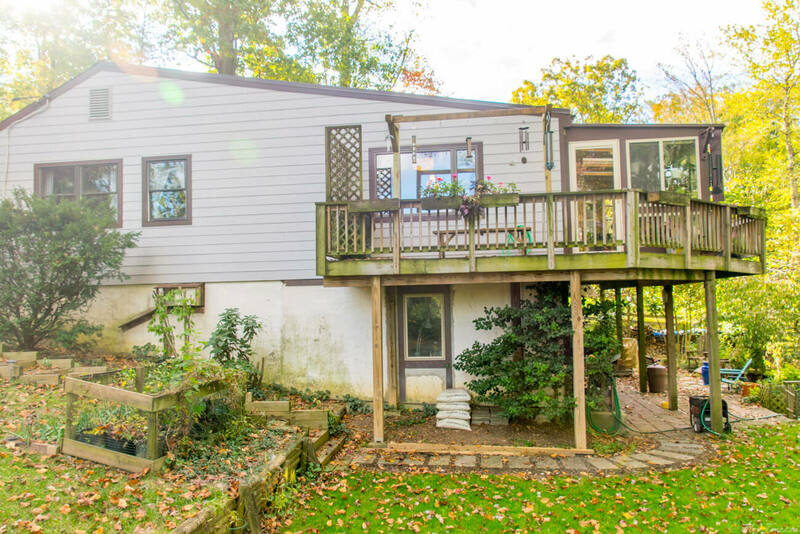 Living with Maryland’s unique weather pattern poses a unique challenge to the siding for your home. With our cold, freezing winters and our hot, humid summers, your siding must be designed to withstand a rigorous freeze & thaw cycle withOUT cracking, peeling, fading, or breaking. James Hardie Fiber Cement Siding is designed specifically to keep your home looking beautiful year after year, even with Maryland’s unique weather challenges. 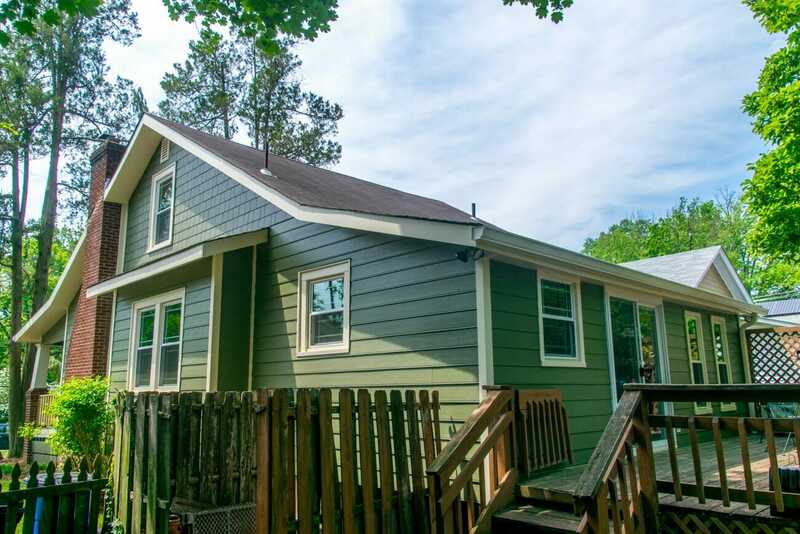 In fact, James Hardie has engineered their siding to stand up to the harshest midsummer sun as well as the coldest winter and wet snow Maryland can throw at it. Which is why when you’re searching for new or replacement siding for your home, James Hardie is the right solution for you. Its variety of designer colors and styles will help match any neighborhood so you can keep your home’s elegance or change up the look – and no matter what you choose, your home will look great for years to come. Choosing the right installer is vital to a successful siding project – and James Hardie siding has rigorous expectations of their Preferred Contractors. 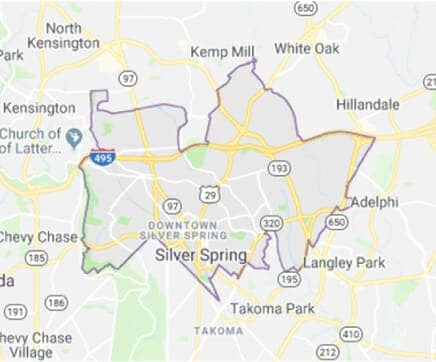 ALCO has been installing siding in Silver Spring Maryland since 1956 – which means we’ve picked up a thing or two about being the best around. And we’ve developed a process to make your siding installation virtually seamless. As a James Hardie Preferred Contractor and a member of their Preferred Contractor Alliance, we’ve adhered to their strict standards on how siding is installed. Each of our siding experts is fully trained and certified by James Hardie, and our commitment is to your project the entire way. Each of our project managers is on call 24/7, so you can ask any questions or voice any concerns at any time. Plus, we know how stressful home renovations can be – so our goal is to remove that stress from you as much as possible. 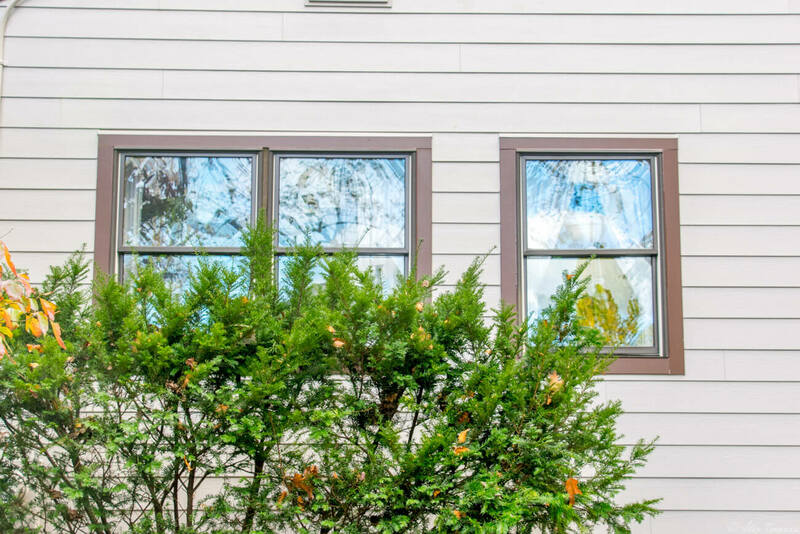 Our no-pressure Siding Evaluation process means that you can get a plan designed for your specific needs without hard sales and long sales calls. We’ll schedule a time that works for you, visit your home, and get a good idea of your needs. Then we’ll be able to give you a quote for replacing the siding on your home with Fiber Cement siding that will only add to your home’s beauty. To schedule your Free Siding Evaluation, call 301-593-1691 Click Here. Siding replaced with James Hardie Fiber Cement Siding in pearl gray with cedarmill trim. Windows also replaced with full jamb, low argon insulated glass with bronze trim on the outside.